Headaches are one of the most debilitating types of pain that we see as physiotherapists, and is a very common source of pain, affecting thousands of people. Most people try to alleviate their pain with medications but not all are getting relief. This is affecting their social life, their jobs, their mental health, and their ability to live an active life. 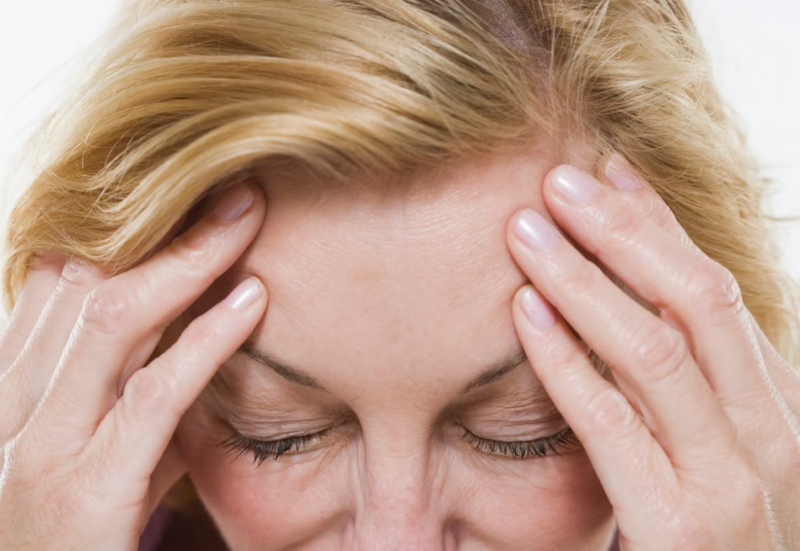 There are many causes of headaches including migraines, eye strain, medications, and diet. But a very common type of headache that physiotherapists can treat very effectively, is “cervicogenic headaches”. This type of headache involves the joints of your upper neck, the discs of your lower neck, and the muscles that stabilize your head and spine. 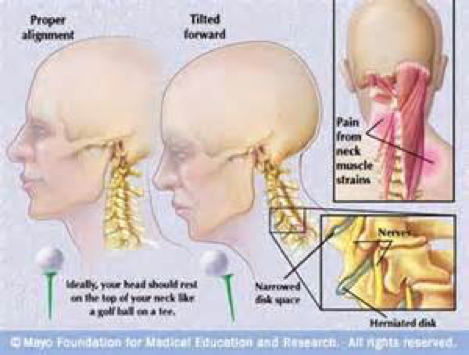 Physiotherapists are able to diagnose this as the source of your headache and treat it very effectively. How do you know if your headache is related to your neck? Does your headache begin with pain at the base of your skull and progress to include your head as it worsens? Is your headache commonly felt on only one side of your head? Does your pain get worse as the day progresses – especially when you are engaged in lots of sitting or computer work? These are just a few of the questions that your physiotherapist will ask you before a thorough assessment of your neck, to determine your source of pain. The presence of “Aura’s” or visual disturbances prior to your headache. Pain that involves the entire head or that awakens you from sleeping. If this is the case, it is advisable to seek help from your family physician. How do Physiotherapists treat headaches? Manual therapy to restore normal joint mobility. Specialized strengthening exercises designed to target muscles that stabilize and control the affected joints. Soft tissue treatment techniques to alleviate trigger points. Postural exercises to help you to avoid the positions that produce your problem in the first place. Ergonomic advice (and if applicable, a full ergonomic assessment) to ensure that your environment (such as your desk set-up) is not a major contributor to your problem. Our physiotherapists at Active Care Physiotherapy have specialized training in the assessment and treatment of cervicogenic headaches. So if you are suffering from the pain of headaches, please give us a call to set up an assessment today.